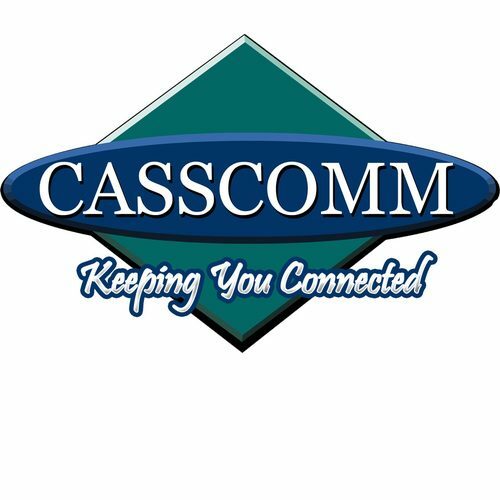 CASSCOMM is comprised of many different companies specializing in the telecommunications industry. Based out of central Illinois and serving eleven counties with the latest in technology, we operate Cass Communications Management Inc., Cass Cable TV, Cass Internet, Cass Telephone, Cass Tech Center, Cass Long Distance, Cass Advertising, Greene County Partners, Gillcrest Farms and Gillcrest Estates. Services offered include: cable television, high-speed internet, digital phone, landline telephone service, cable television advertising and computer repair.